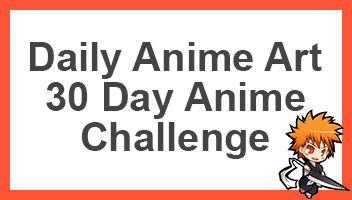 If you like anime, you would definitely have heard something about One Punch Man. If you haven’t heard of One Punch Man, it focuses on Saitama who wants to become a superhero and part of the Heroes Association. Saitama is the protagonist who is known to be the strongest anime character of ALL time! Saitama meets Genos who follows him through his journey in order to become a bonafide Hero. 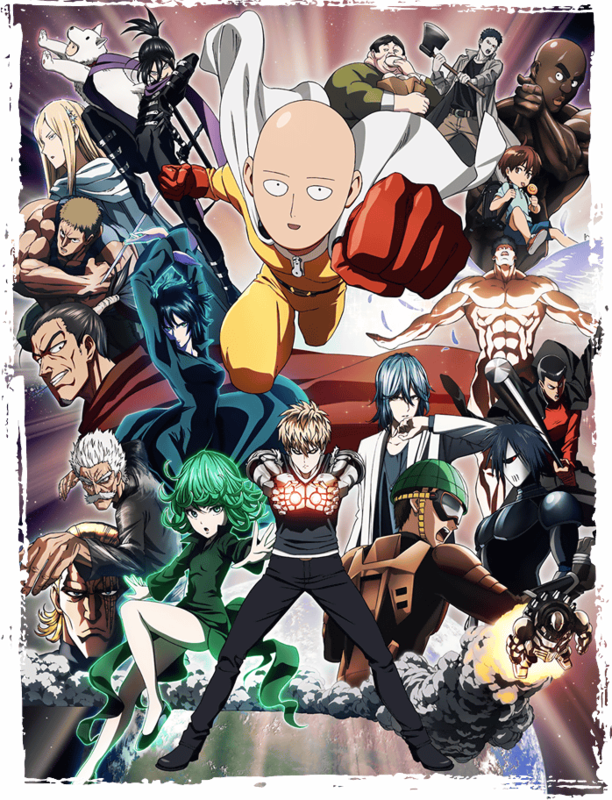 Saitama is known as someone who rarely takes credit for doing things, however all of this usually falls on King, who is seen as the strongest man alive but in fact is just an Otaku who merely seems to find himself in these situations. We got a One Punch Man anime a couple years ago all whilst the original manga continues on. This post is here in order to bring more visibility to both the manga as I think more individuals should read it. I’ve been reading the manga for a really long time now, ever since the anime ended back in 2015. So you know, the original manga began with ONE, who released it as webcomics in 2009. While in 2012, Yusuke Murata redrew the original webcomic in the Weekly Young Jump for everyone to read. So with all of this said, there are multiple places and ways you can read the One Punch Man manga, there are two official publications. From ONE where it focuses on only canon story, there are over 110 chapters. While with Murata which is redrawing the original canon with lots of extras here and there, along with extra filler-type arcs which are insanely good too. Both are fantastic reads. Although ONE doesn’t keep a constant schedule on when he shall release new chapters. These can be found below. Read ONE’s One Punch Man Webcomic here. Read Murata’s One Punch Man Manga here. If you are already reading the manga, be sure to comment below telling us all what you think, also be sure to tell us which ones you think is better. If you also want to talk about the manga’s be sure to comment below so we can have a chat.